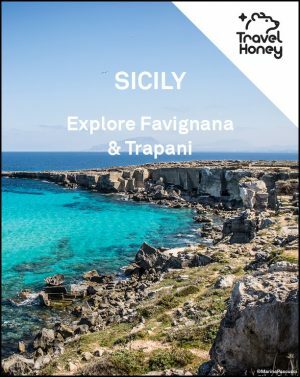 View cart “Sicily: Syracuse 4 Day Itinerary and Map” has been added to your cart. What’s the trip? Check out the TRIP PHOTO GALLERY. What’s the product? 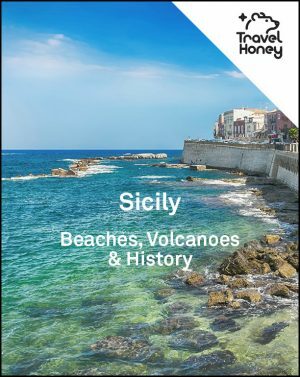 Travel Honey finds savvy travelers and shares their trip advice through PDF itineraries and interactive maps. Get this itinerary and map by adding it to your cart. What’s the schedule? Check out the DAILY OVERVIEW for this trip. Who’s the guide? Our savvy traveler, MEREDITH. For a short time, the map and itinerary are free! We just ask that you respond to a one minute survey that we’ll email you after you get your itinerary. Meredith, the Travel Honey Contributor, went on this adventure with her husband. 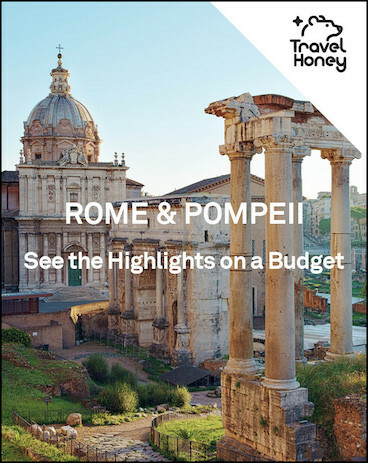 This trip is best for those who like to walk around, take photos of famous sites, feast on pasta and pizza and snack on gelato. You’ll cover a lot ground and go on excursions with knowledgeable tour guides.